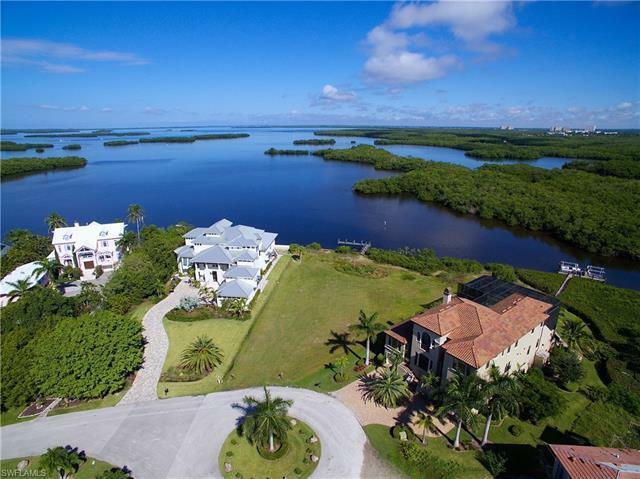 A spectacular deep water direct access waterfront residence built in 2011 offers all the comforts & amenities along w/amazing views of the Bay & Lake. 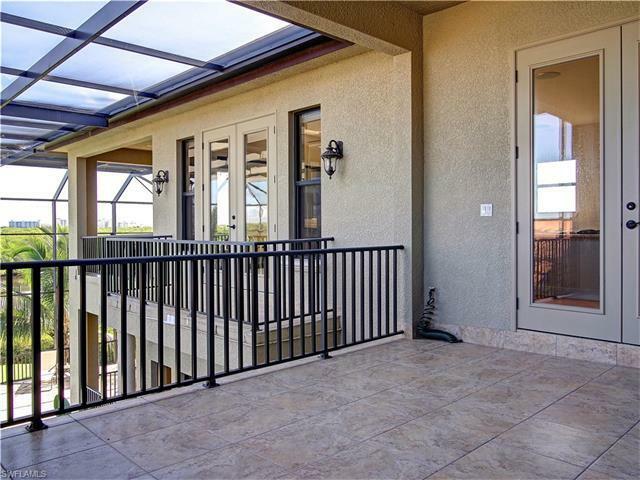 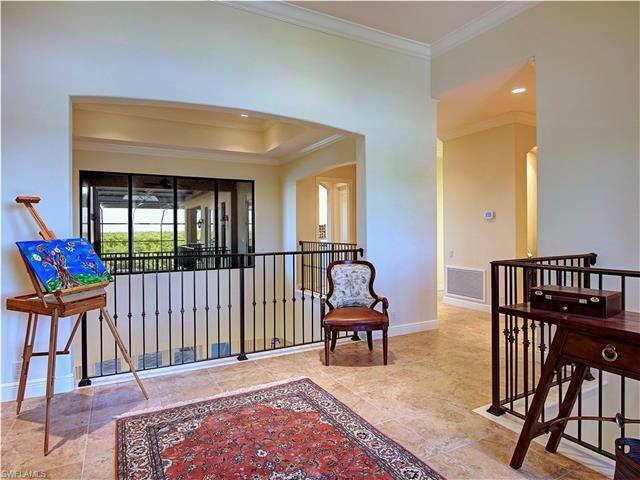 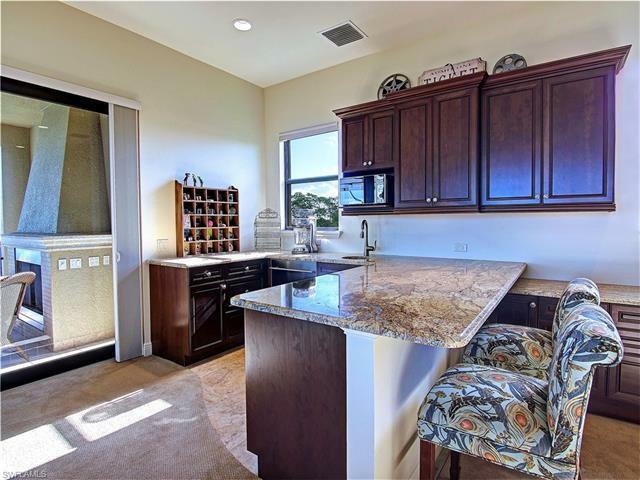 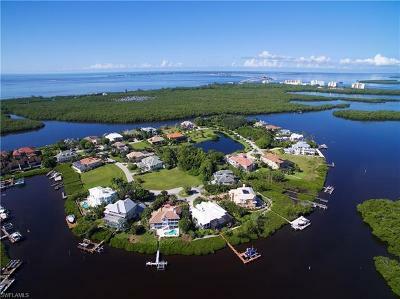 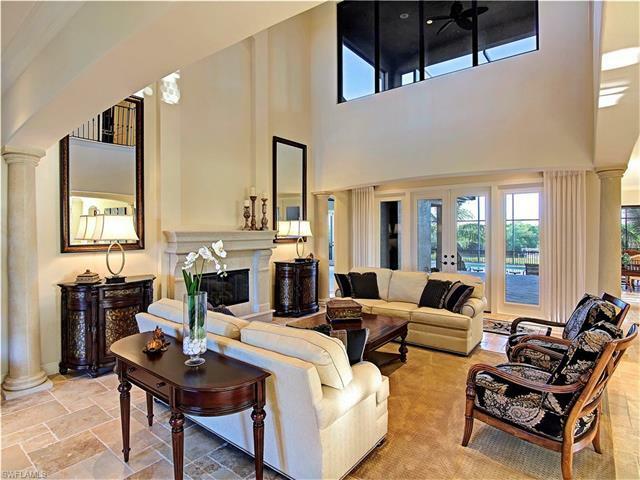 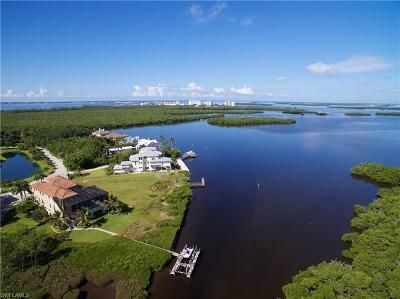 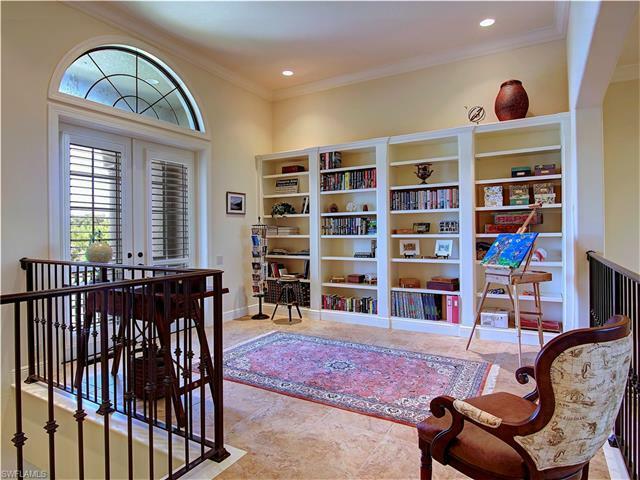 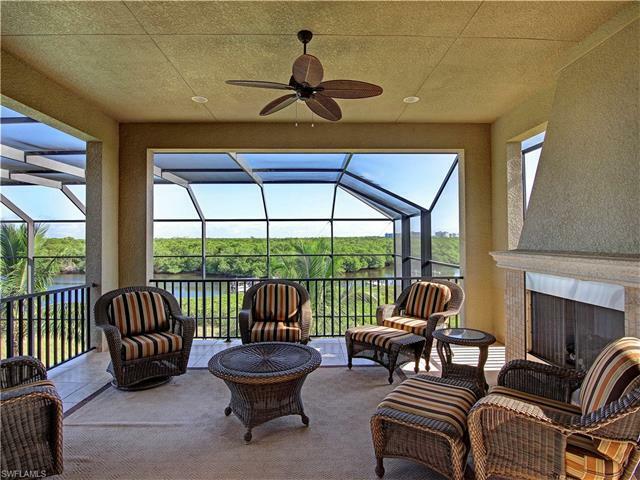 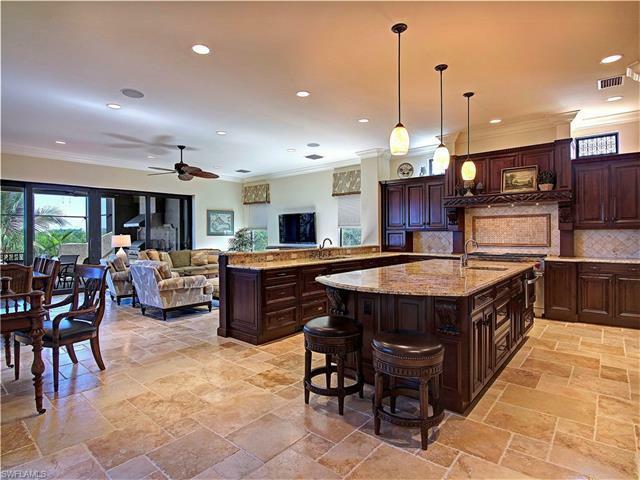 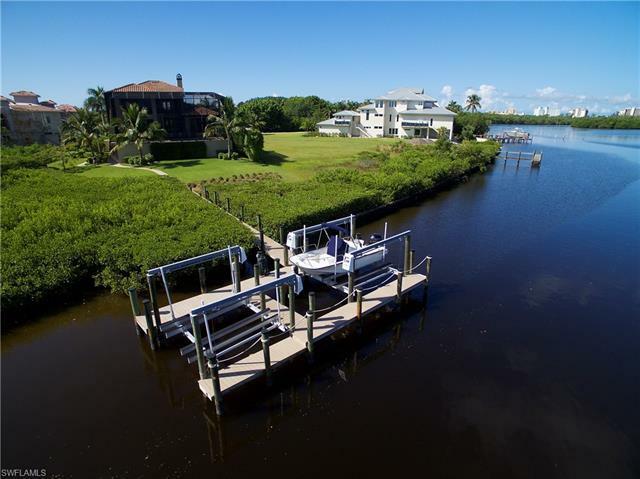 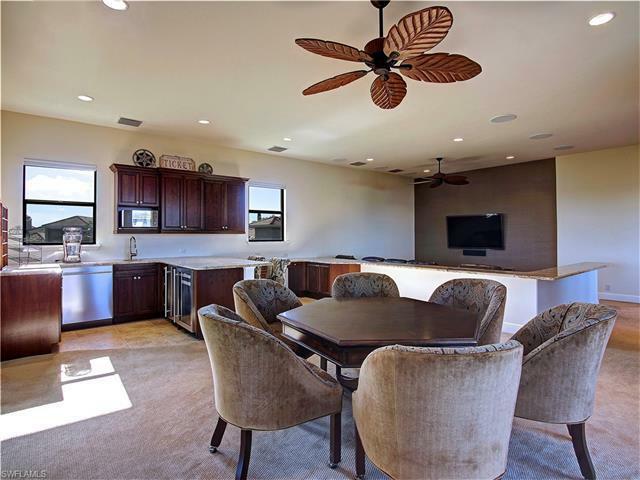 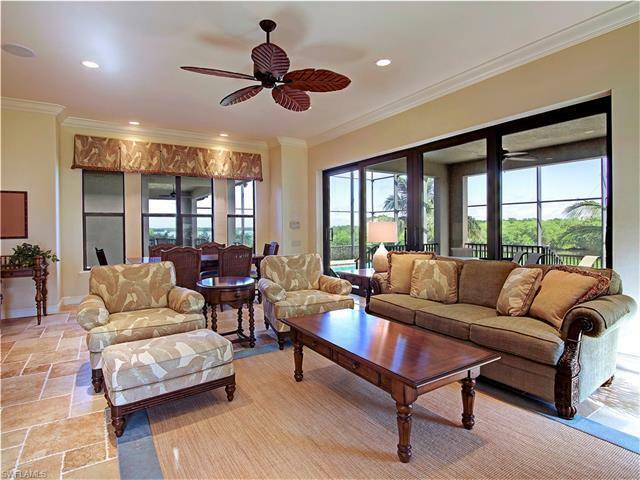 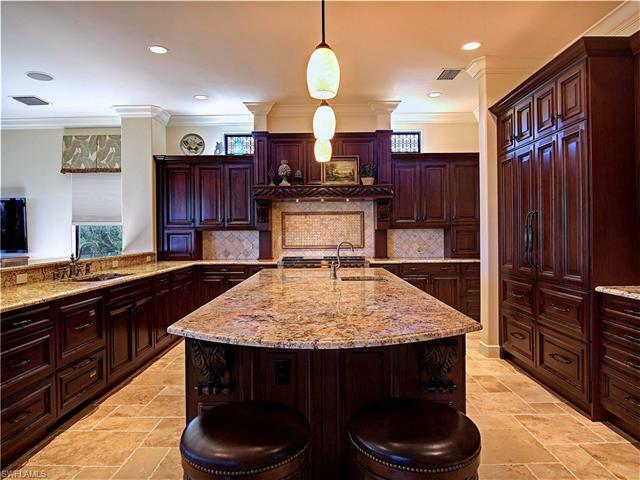 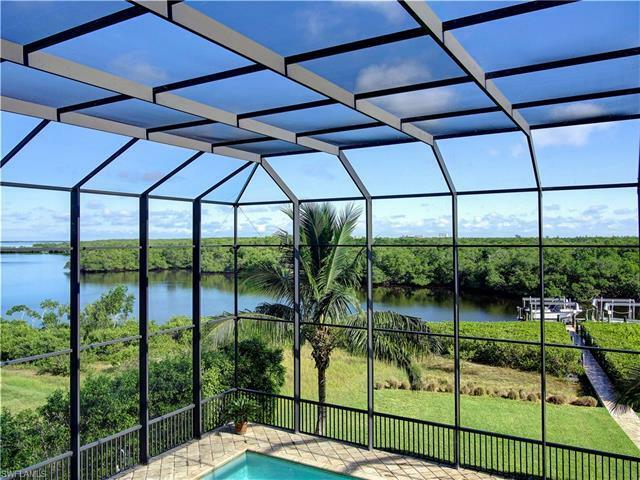 Located in Jonathan Harbour, a luxury gated community minutes from world renowned Sanibel Island.A fantastic floor plan of contemporary elegance & comfort that present spectacular views of nature & water thru-out. 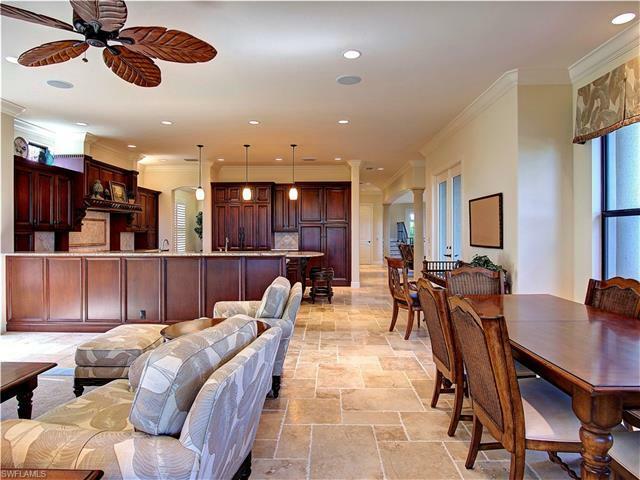 The high-ceilinged living rm, adjoining dining rm, gourmet kitchen & family rm areas all spill out to a fantastic pool/spa/cabana & outdoor kitchen. 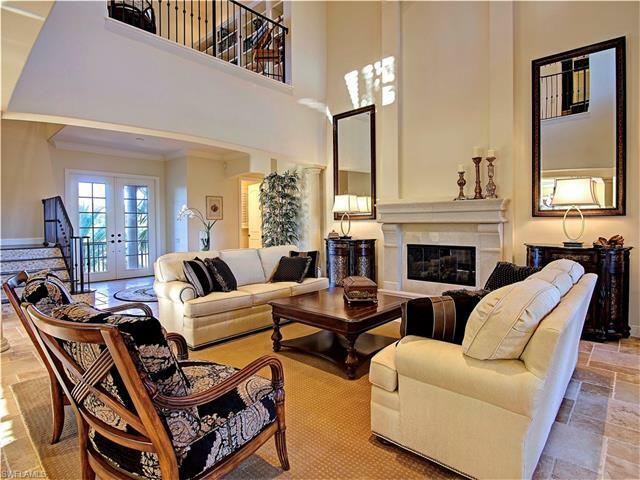 A master suite that boasts all the amenities and sophistication youâd expect. 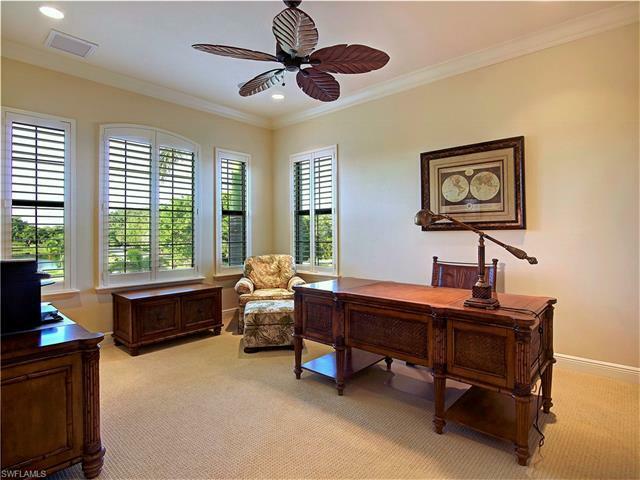 Additional bedroom suites, Art studio & den all allow for plenty of lifestyle options. 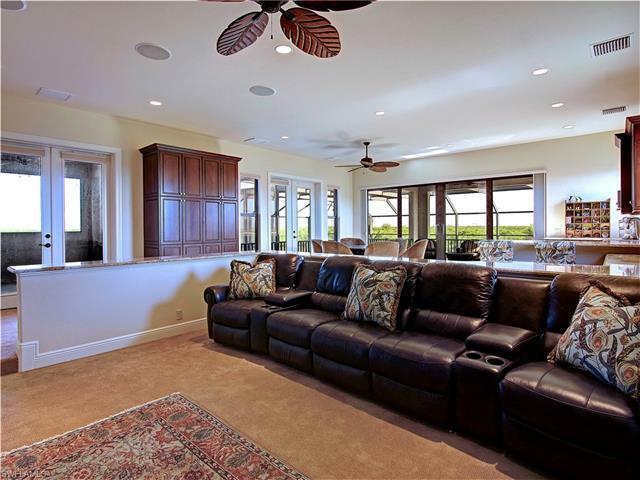 A Media/Game room tops things off for all to enjoy! 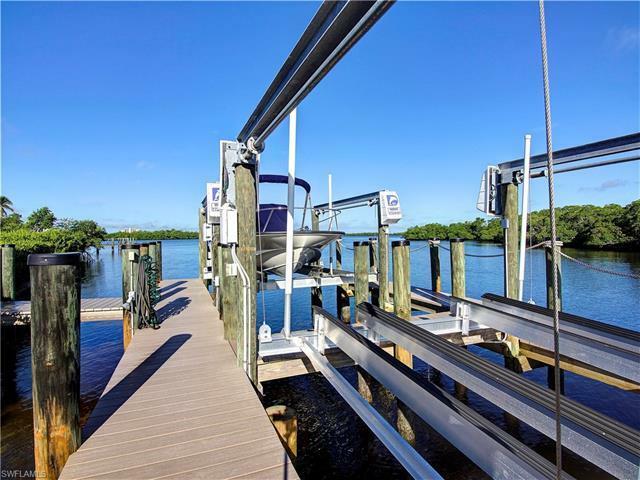 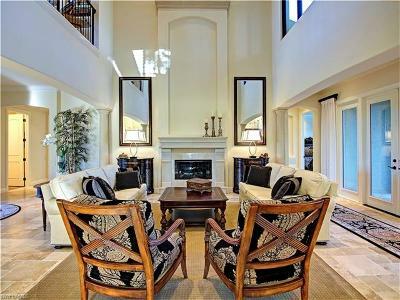 Other Features; Awesome Dock w/2 lifts, multiple balconies, Elevator, HUGE storage rm & garage area for a car collection &more. 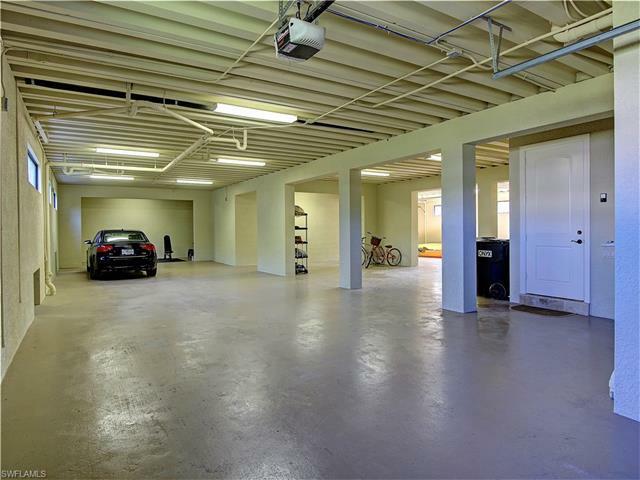 Community amenities: heated pool, fitness ctr, tennis, & guest apartment. 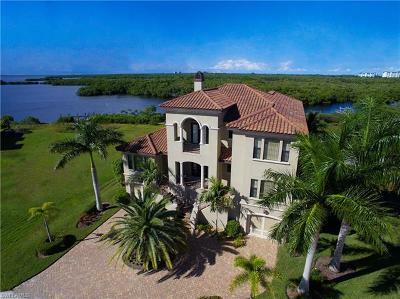 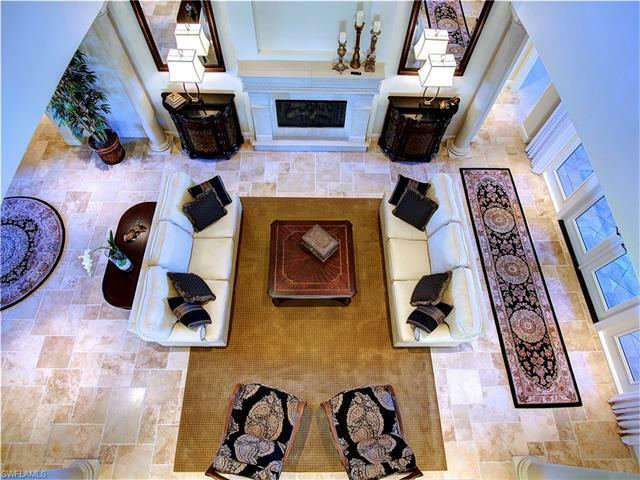 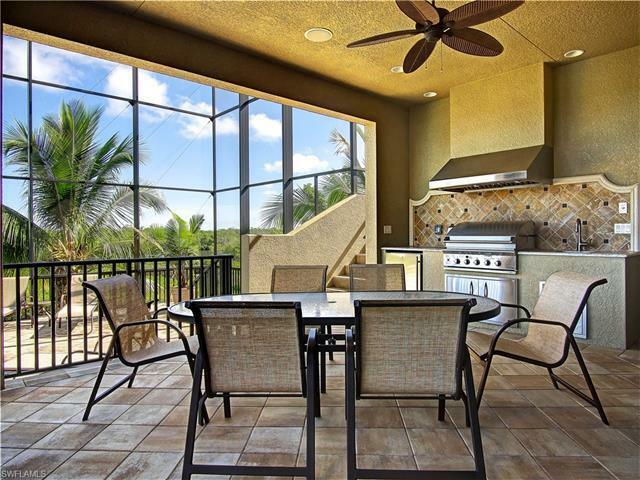 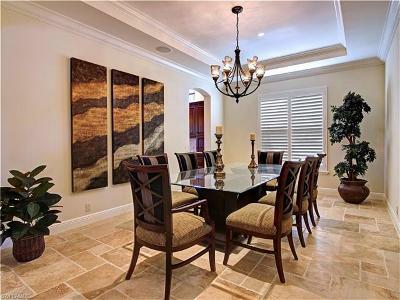 Awesome lifestyle located min from everything SW FL has to offer.